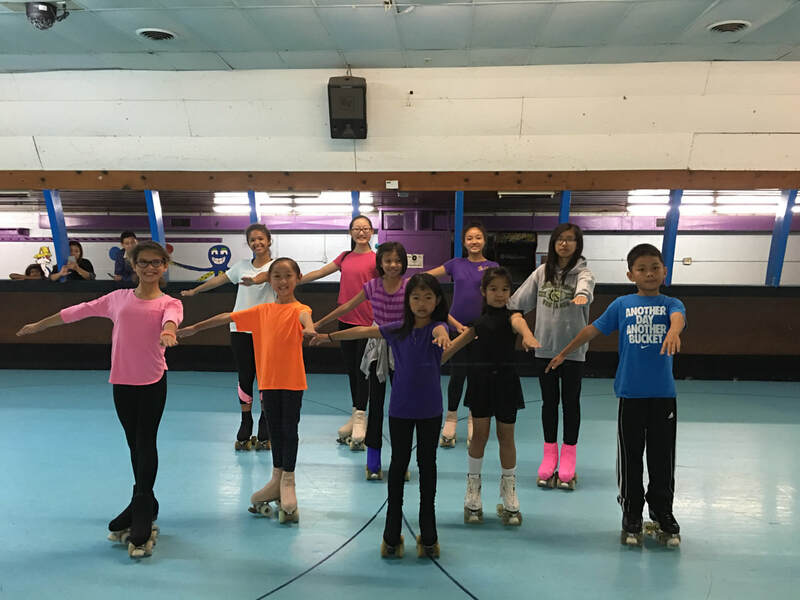 Most of our competitive skaters practice four days a week, the program can be both intense, and exhausting. 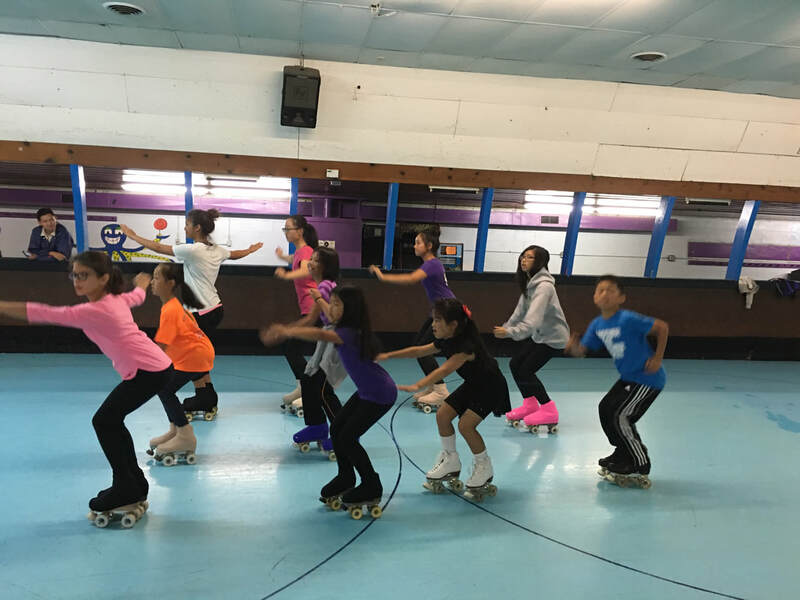 However, our skaters' hard work is rewarded with unparalleled success at different local, regional and national championship competitions. Anyone of our skating champions can tell you that there's no shortcut to become a champion, and statistics show that a successful skater tends to be more successful in his/her life. The benefits of self-discipline, self-motivation and the ability to succeed, are some of the essential elements gained from our professionally organized sports program. 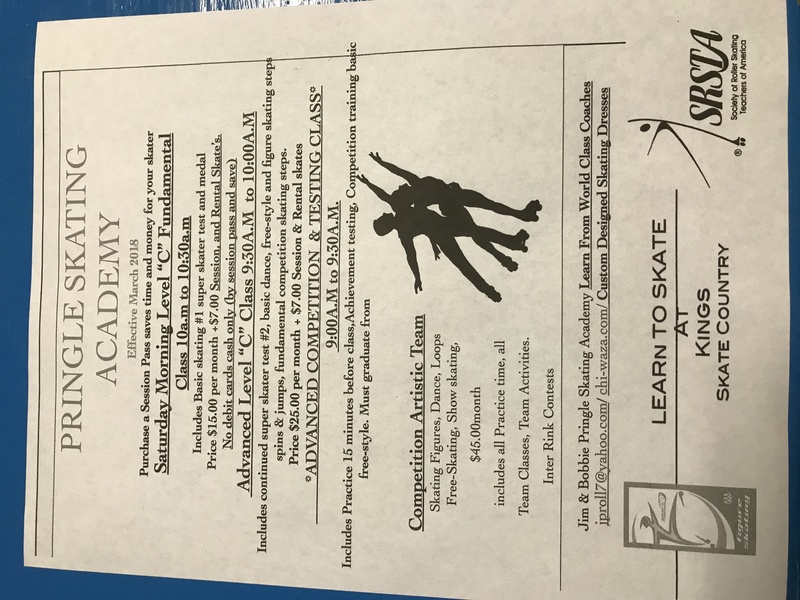 Want to join the Saturday class? Click here for more information.